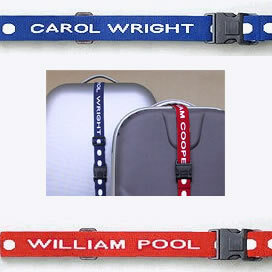 The Original Personalized Luggage Strap! 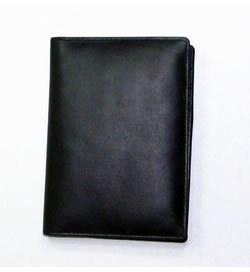 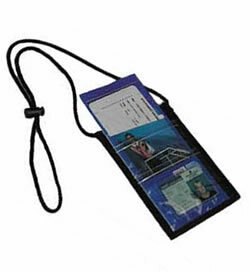 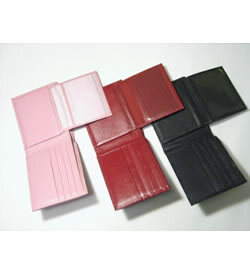 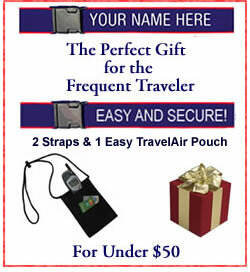 Welcome to the Signature Plus Shop featuring security products for your travel and everyday life. 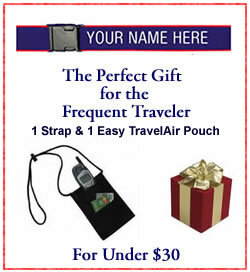 For over 15 years, we have provided our customers with the highest quality products for their personal security whether traveling or just going going to the store.